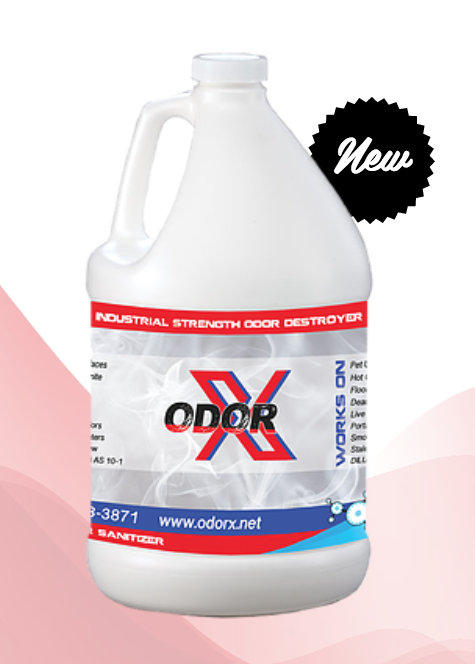 Even diluted it is the most powerful odor destroyer, ever. 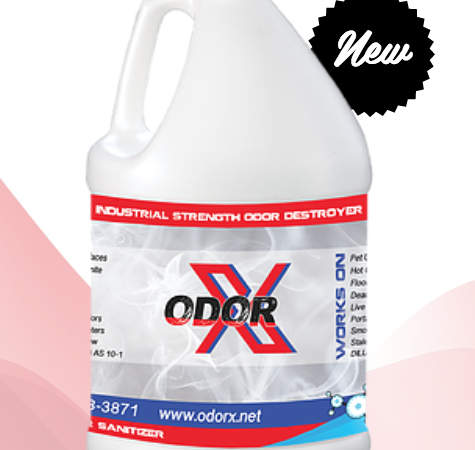 ODOR-X is a proprietary mixture of high foaming surfactants, d-limonene, chelating agents, odor absorbing compounds and quaternary disinfectants. 1. Our QUAT disinfectant formula will attack odors at their biological source! 2. Covalent bonding with odor causing molecules. 4. A fresh CITRUS FRAGRANCE provides immediate relief!